Welcome to Gold Dust West Reno! It’s just like mom used to make at the Grille. 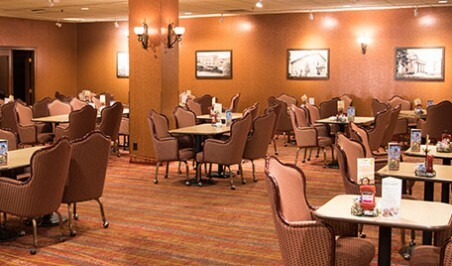 Our friendly staff and signature dishes make the Grille one of Reno’s favorite restaurants. Our extensive menu has many delicious dining options to suit everyone’s tastes. Stop in today!